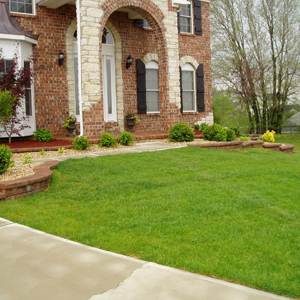 Conoyer Brothers Landscaping, Inc. was founded in March, 1999. Our goal is to provide excellent customer support and outstanding quality workmanship. 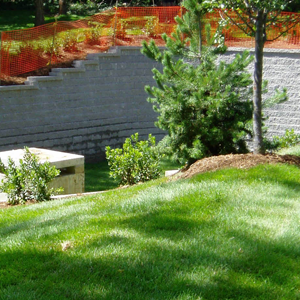 Past projects include working with private clients, government agencies, park and	recreation facilities, commercial and office developments, schools, retirement	facilities, housing developments, and individual residents. 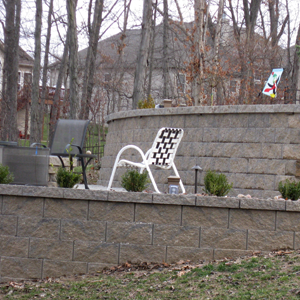 We combine our years of experience with input from each individual to come up with creative design solutions. We listen to our customers and pride ourselves in delivering	results that exceed their expectations. 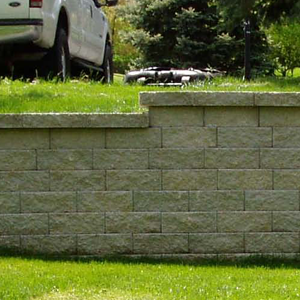 Our skilled installation crews pay attention to detail and the finishing touches that leave	the customer with a professional finished landscape. 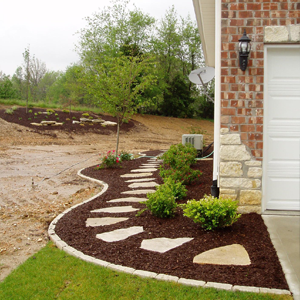 Conoyer Brothers Landscaping, Inc. is located in St. Peters, MO and provides both	residential and commercial services in St. Charles County, St. Louis County, St. Louis City, Warren County, ans Lincoln County.